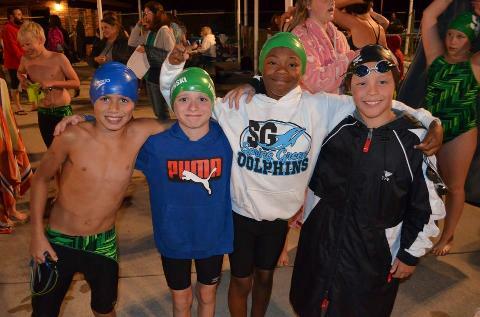 Spring Green Dolphins REGISTRATION OPEN! 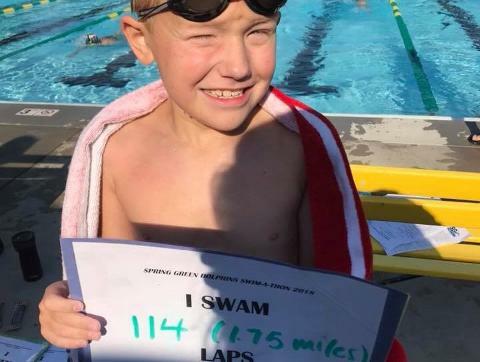 We are a summer swim team offering high quality professional coaching and technique instruction for all ages and abilities. 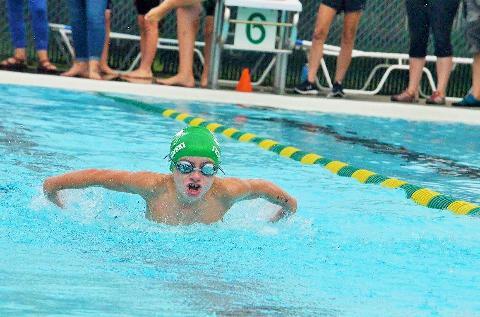 The goal of our team is to provide every member an opportunity to improve their swimming skills and achieve success at his or her own level of ability. 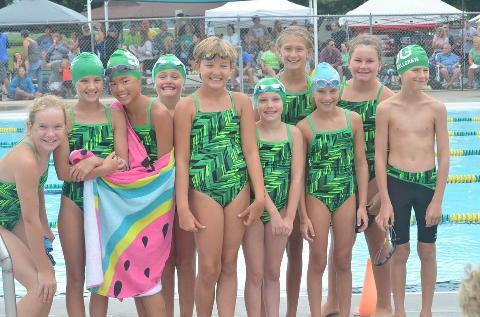 Many of our swimmers choose to participate in various other swim leagues during the winter months to keep up on their skills! 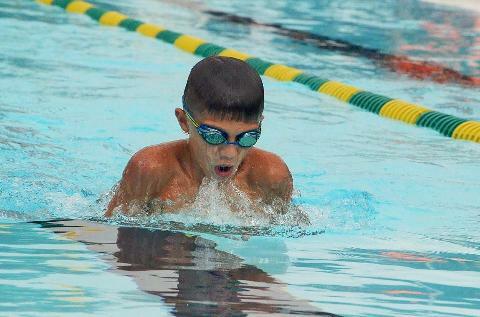 Our team belongs to the Tri-County Swim Conference which consists of eight teams. 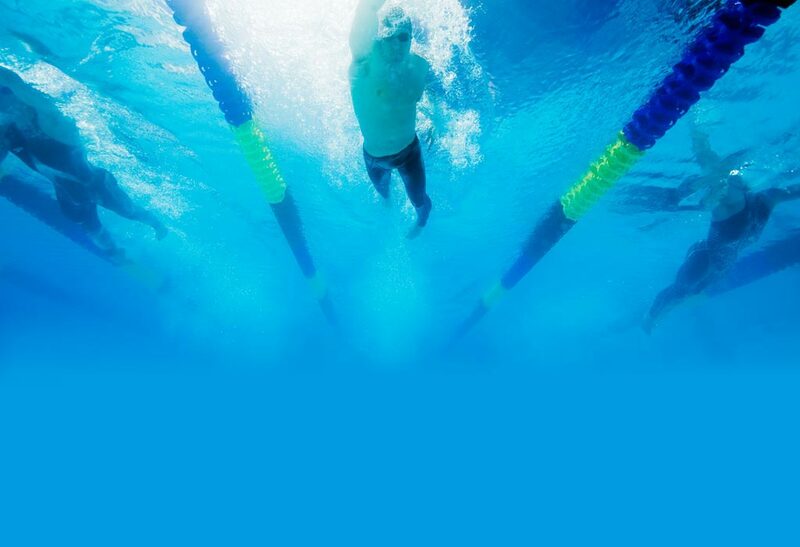 During the months of June and July, each team swims one dual meet against every team in the conference. 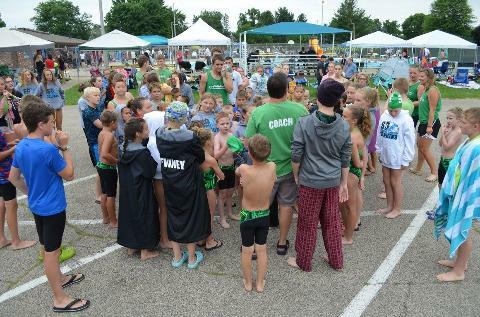 The final meet consists of a whole "conference meet", which occurs the last full weekend in July each summer. 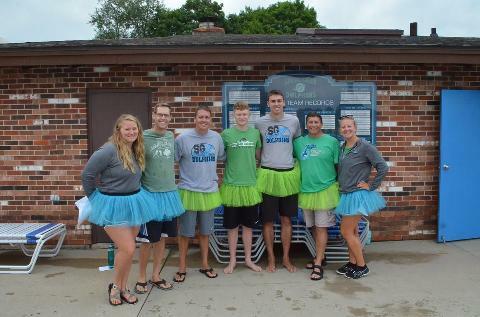 The Spring Green Dolphins is a non profit club, run by a combination of board members consisting of the team president(s), vice president, secretary/treasurer, and the head coach. 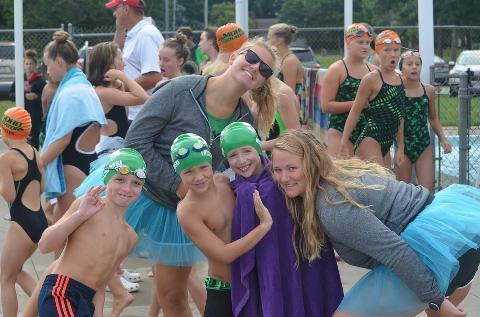 If you or someone you know has a child age 18 or under, and may be interested in joining our team, please email us, via the "Contact US" tab on our home page! 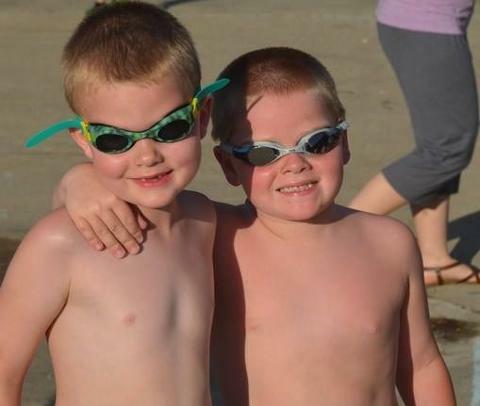 Thank you for visiting and we hope you enjoy our website!! !